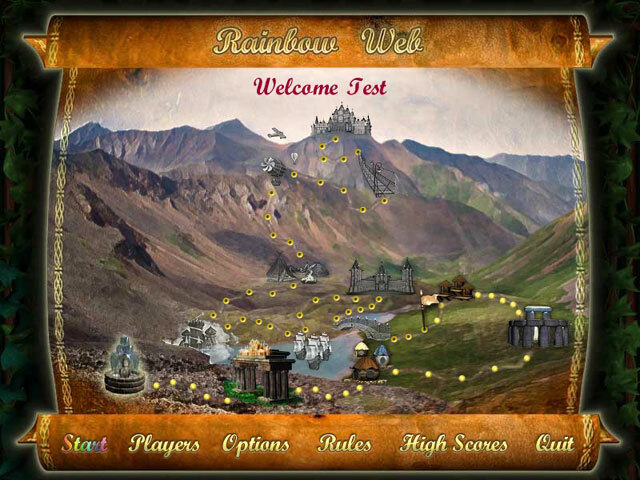 Free the Rainbow Kingdom of the magic spell! 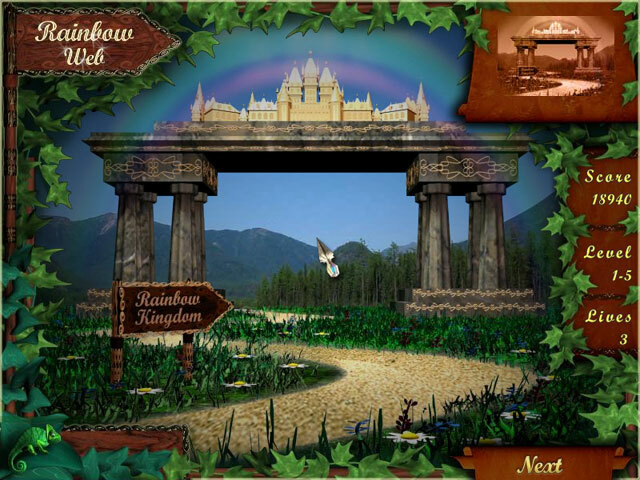 The Rainbow Kingdom is a magical fairytale kingdom. 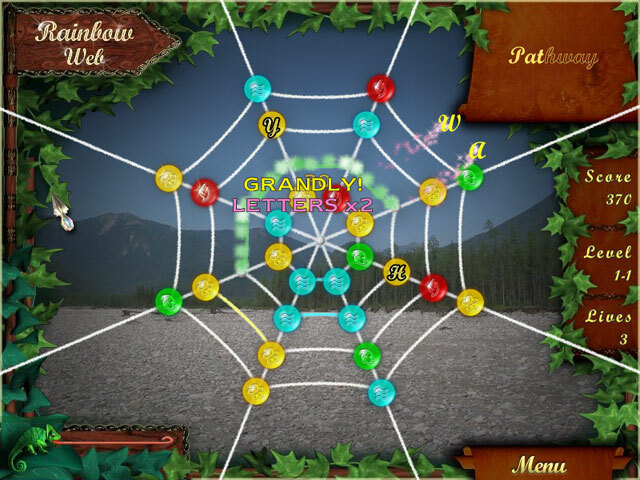 Spider, a mighty wizard who does not want the Rainbow Kingdom to prosper, has cast a spell over all the creatures in the land! Spider has wrapped a web all around the kingdom. 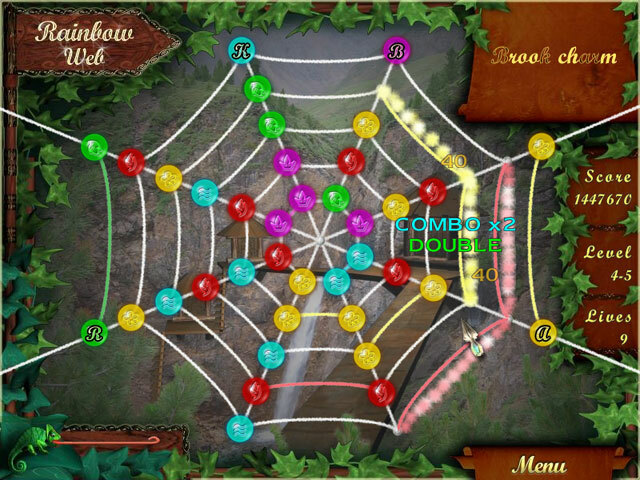 Will you be able to break the spell by making match-3 combination with the coloured orbs? Free the letters from the magic web to restore the names of the magic settings. Once all the names are restored, the kingdom will be saved! 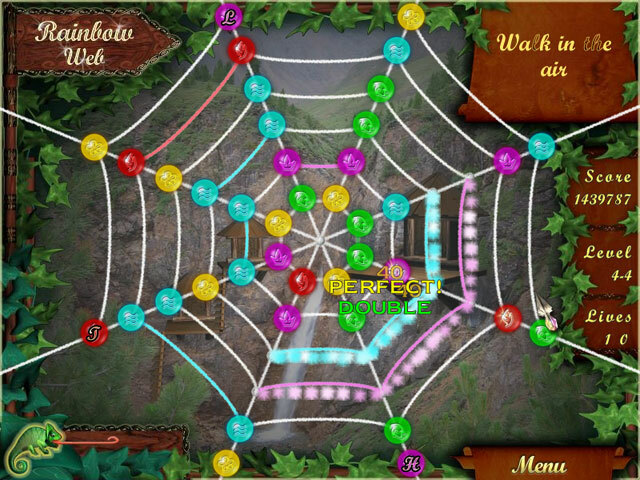 Make your way through 60 levels to break Spider's spell and restore the Rainbow Kingdom! Magic Griddlers 2Travel to a magical world and solve the warlock’s puzzles to save the good magicians! Solve 120 new griddlers in Magic Griddlers 2! ArcanikaRestore the life force of a magical world. 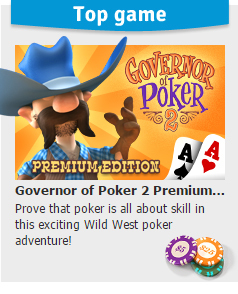 Fishdom 3Enjoy the ultimate Fishdom experience in 3D with the all-new Fishdom 3 Deluxe!